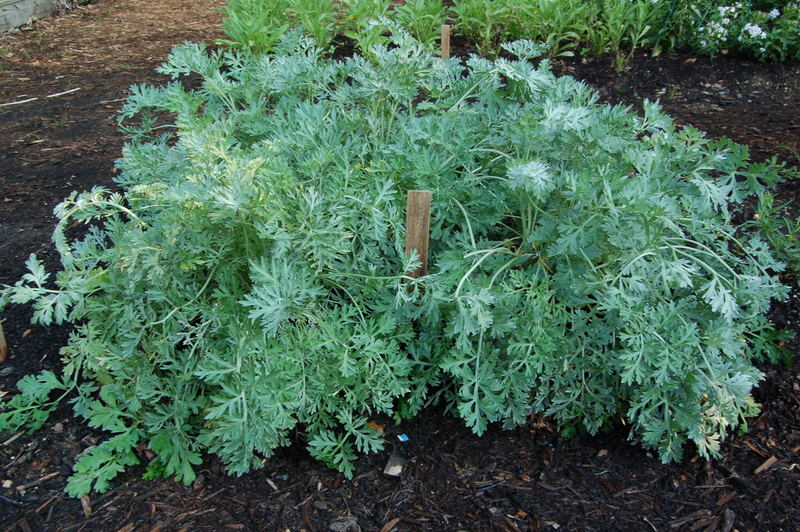 Wormwood is a really nice plant, [although] other plants don’t like to grow around it. 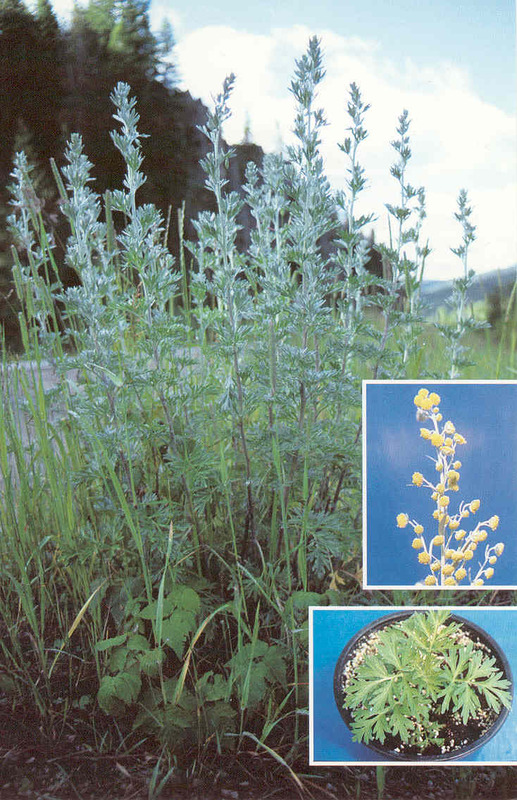 Apparently, there was a doctor, a couple hundred years ago, who discovered that if wormwood is distilled, the bitterness stays behind and it still retains some medicinal properties. 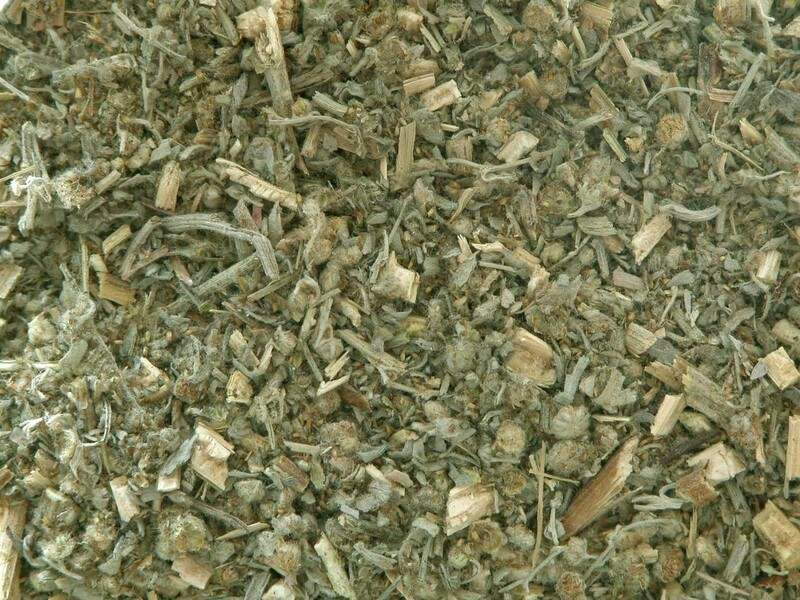 And that’s where we had the beginnings of absinthe.